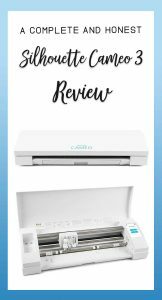 So you're thinking about buying an electronic cutting machine for your business or crafting projects but aren't sure which one will work best for you. I'll give you a breakdown all about the Silhouette CAMEO 3, the good and the bad so you can make an informed decision about if it's a good fit for you. Crosscutter which lets you cut a long piece of vinyl down after cutting it without a mat. Autoblade which automatically changes to the correct blade depth per your computer settings. 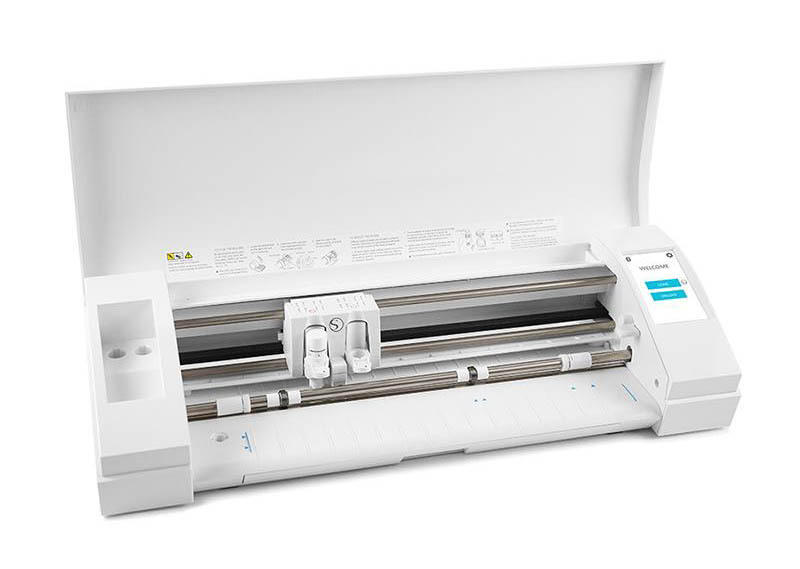 Like all of the other cutting machines out there, the Silhouette CAMEO 3 cuts a large variety of materials like adhesive vinyl, heat transfer vinyl, sugar sheets, thin foam sheets, fabric that has a backing, cardstock, and so much more! Silhouette sells a huge variety of materials they've designed specifically for the machine as well. What makes the Silhouette my preferred option is their software, Silhouette Studio. 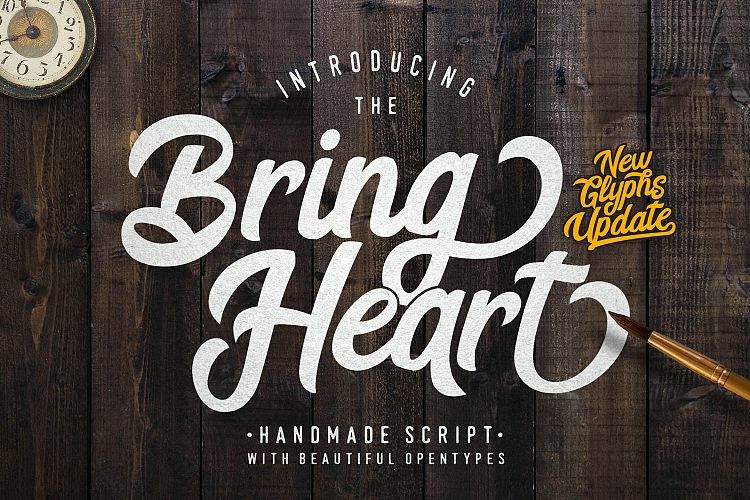 This software was created for those of us who like to design our own projects. If you're computer savvy and want total control then I would say this is the best fit for you. If you aren't super computer friendly and just want to use premade designs (which Silhouette does sell in their design store) then perhaps this won't be the best option. The other reason this software is wonderful is that it doesn't require the internet to work. It's true to the word software that installs on your computer. Which leads me to the cons of this machine. Like I said before, this software is best for those who are comfortable with design software. It does have a learning curve that can frustrate or scare you away. The other major con is the trial and error for getting a clean cut on materials. There are preset cut settings but you always need to check it by doing a test cut first. I do this everytime because if your blade is a little duller you might not get the same crisp cut as before. This gets really aggravating to those who aren't extremely familiar with machines like this. The CAMEO 3 is the first machine Silhouette offered with their new Autoblade. The autoblade is meant to self-adjust to the correct blade depth per your settings in the software. This is helpful for those who forget to manually change the blade settings for projects. My personal experience using the autoblade is that I still prefer to manually set my own cutting depths. It's loud! It goes to the left side of the machine and clicks up and down to change the depth. I didn't get clean cuts every time. There were some software glitches when it first came out which they have fixed, but I ruined a lot of projects in the process. It's slower. The blade depth changing process takes about 30 seconds longer because it has to click through all of the settings to get to the right one. You can physically change it yourself in about 2 seconds. Yes, I'm nit-picking here but I'm being 100% honest too. The dual carriage is also new to the CAMEO 3. This allows you to use 2 tools at once, such as the blade tool and a pen. You can use the pen to draw something and then cut it out without having to stop and change out the tools. If I'm being honest again here, I rarely use this feature. Most of my projects only require the use of one tool, BUT I do like having the option! Bluetooth is the other new feature to the CAMEO 3. There were a lot of hiccups with the software when this first released. The machines actually required a firmware update on the machine to get it fixed. If you are using the latest version of the Silhouette Studio software and updated your firmware too, then the Bluetooth works like a dream. They have improved that greatly in the last few software updates. If you own one and haven't updated I highly recommend that you do. I'll do a full breakdown of the differences between the Silhouette CAMEO 2 and 3 in another post for you. 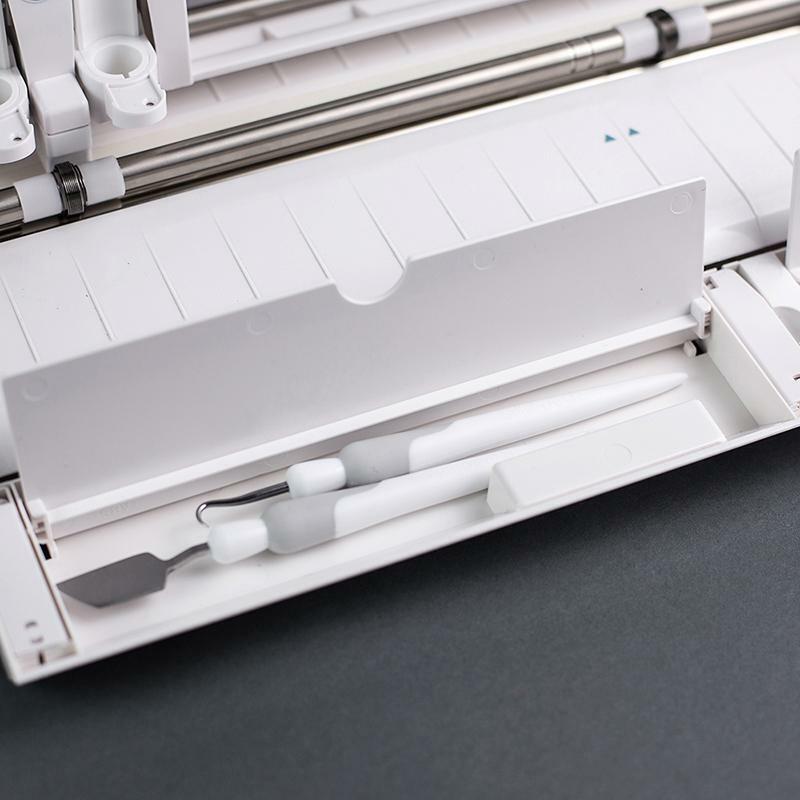 A basic summary of this machine is that it's an amazing tool for tech-savvy crafters. You can design pretty much anything you can imagine once you learn the in's and out's of its capabilities. If you have any questions feel free to comment below! I'm happy to help in any way possible and will always be honest. Go ahead and pin this for later too so you don't forget.